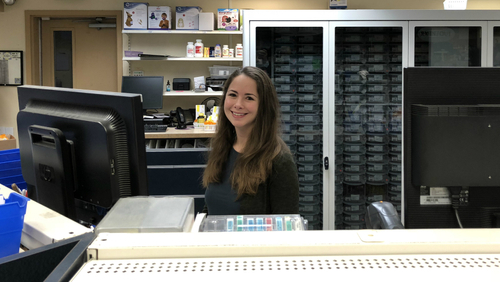 Molly Hannigan earned her Doctor of Pharmacy degree from the University of Southern California in 2014. She is passionate about providing personalized and approachable patient care. She loves to travel and it was her sense of adventure that originally brought her to Alaska in 2016. Molly is now proud to call the Kenai Peninsula her home and is honored to be part of the community here.